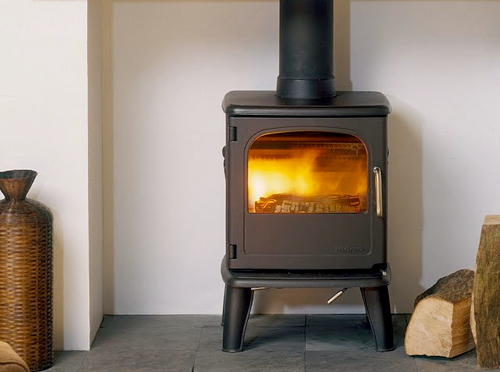 The Morsø 3410 Owl is equipped with a state-of-the-art tertiary combustion system. 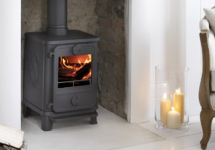 Designed to be distinctive and elegantly simple , the 6.5 kW 3410 Owl with its soft lines and rounded edges is a beautiful combination of British design and Danish craftsmanship. 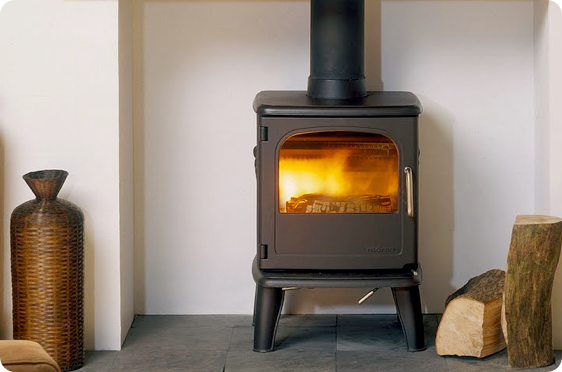 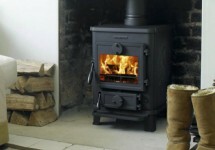 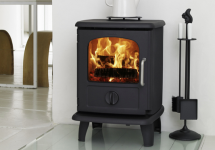 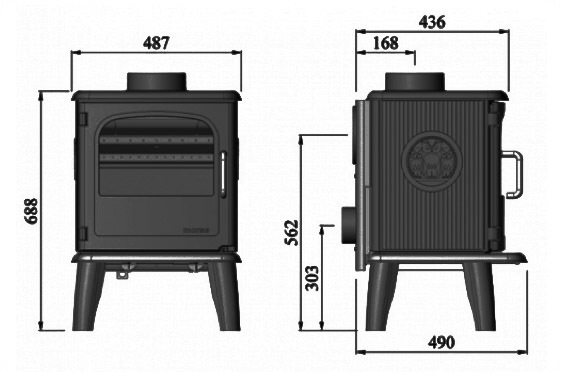 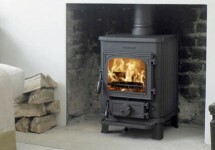 The cast iron 3410 stove is also approved to burn wood in smoke control areas.